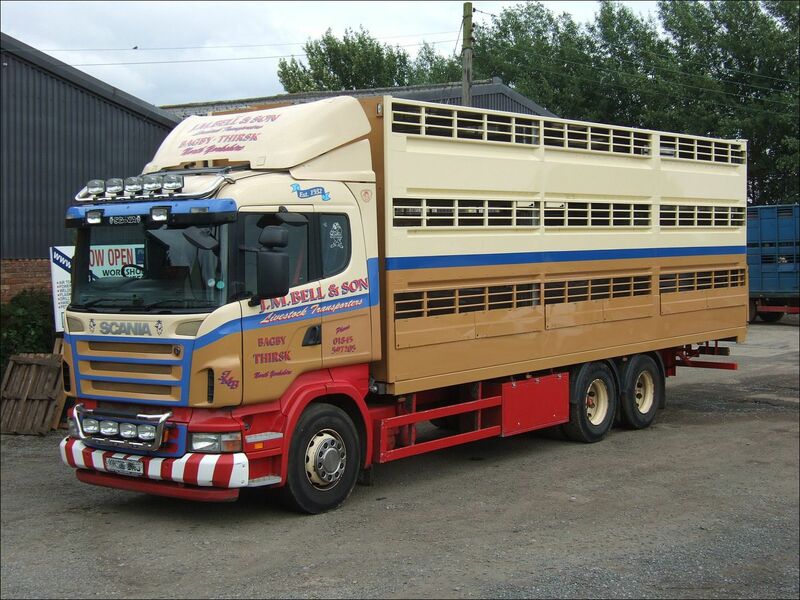 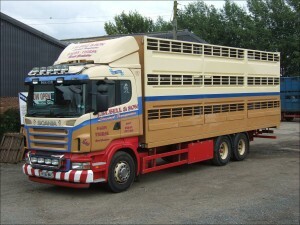 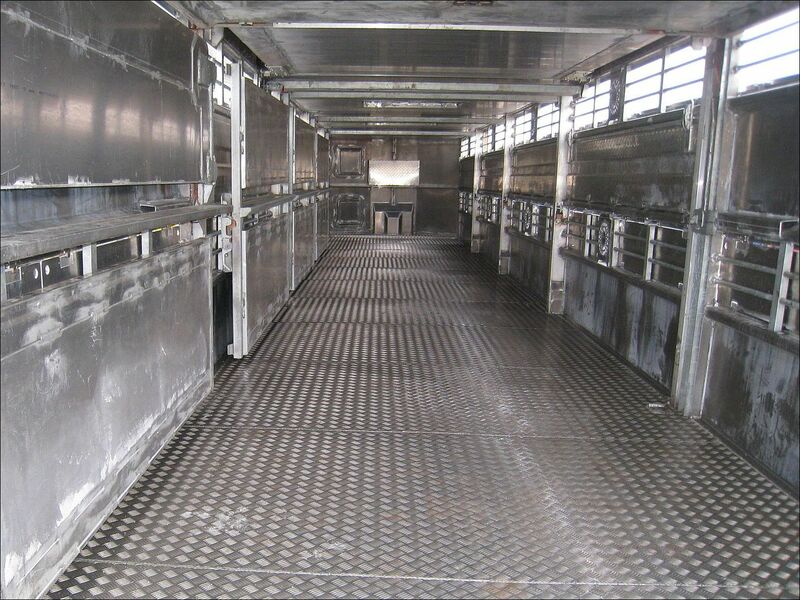 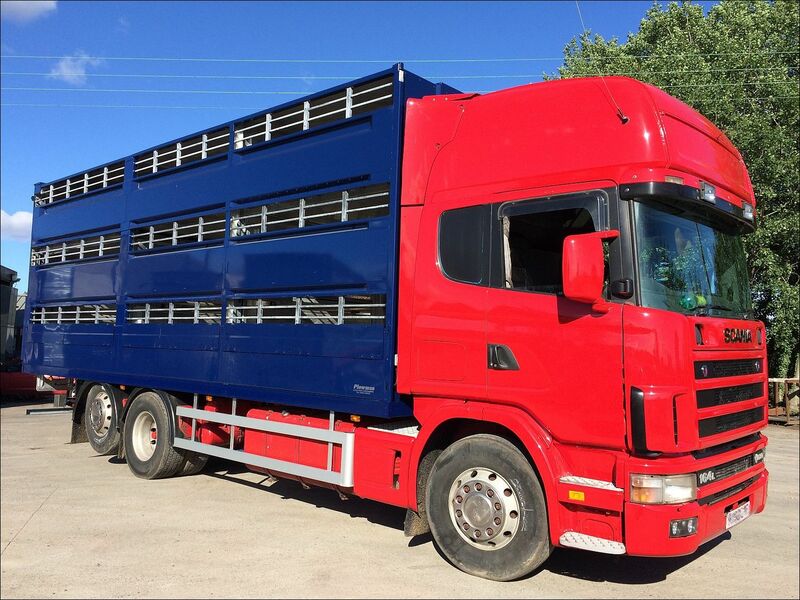 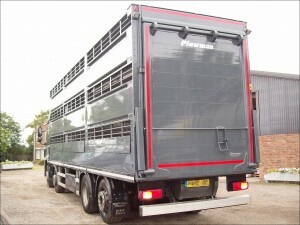 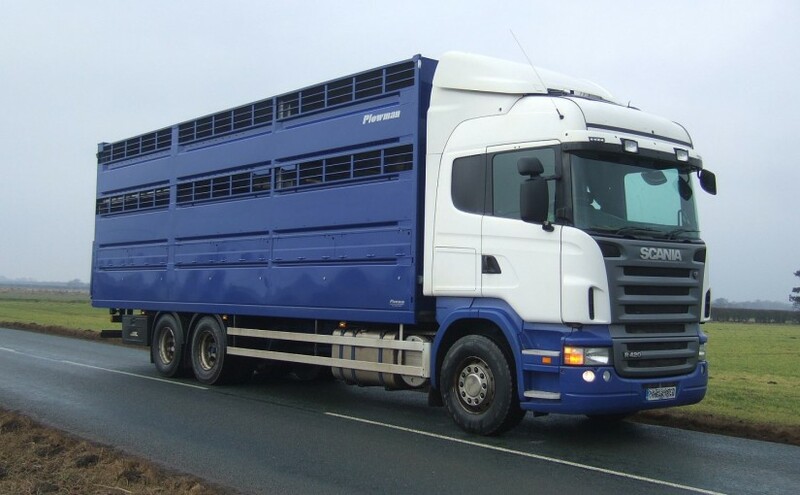 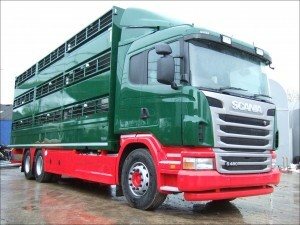 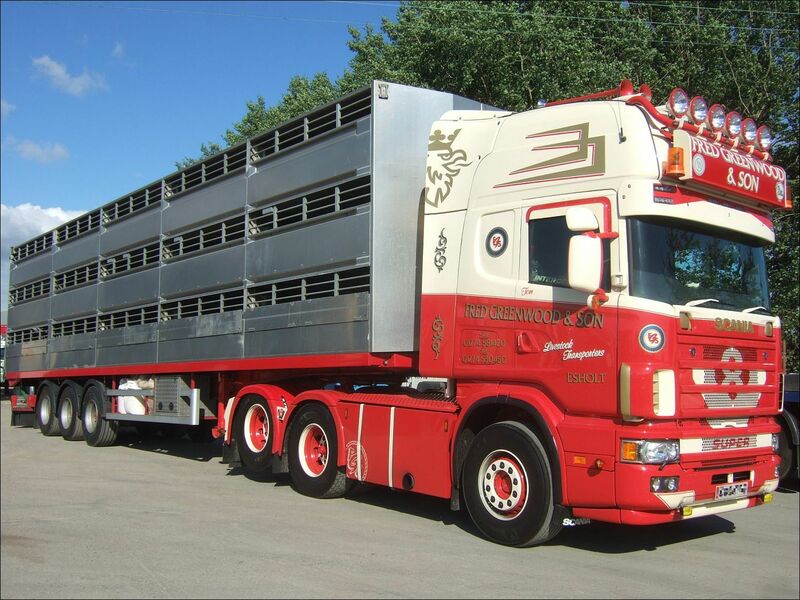 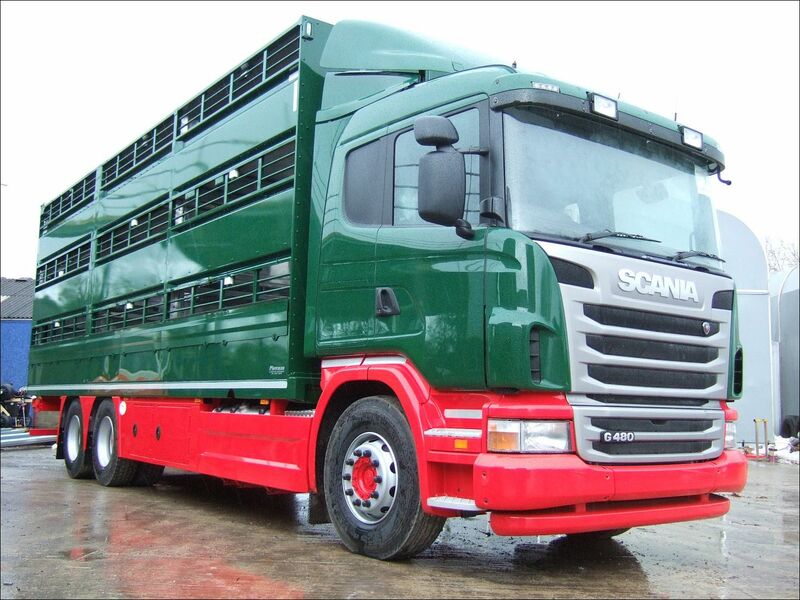 Plowman Brothers’ 3 Deck Livestock Containers are equipped with folding decks and hydraulic ramp as standard. Built from aluminium for strength and lightness in either 2, 3, 4 or 5 sections as required. 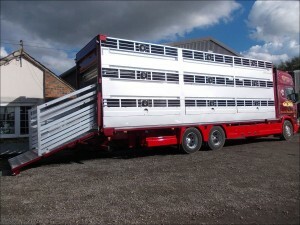 Plowman Brothers’ 3 deck livestock containers feature a long 17’6″ upper deck ramp. Lower ramp lifts up under upper ramp when not required. Load through door available if required. 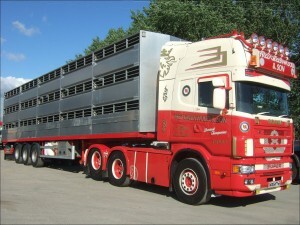 All ramp angles less than 20°. 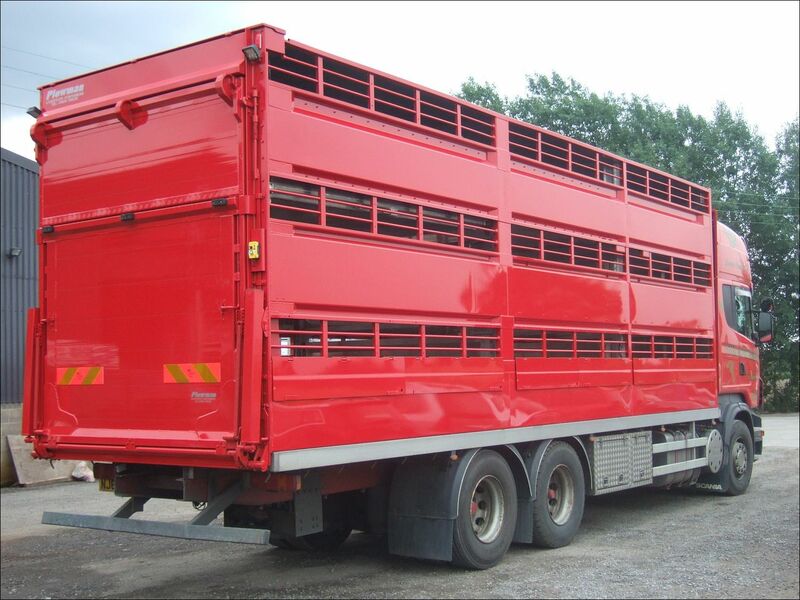 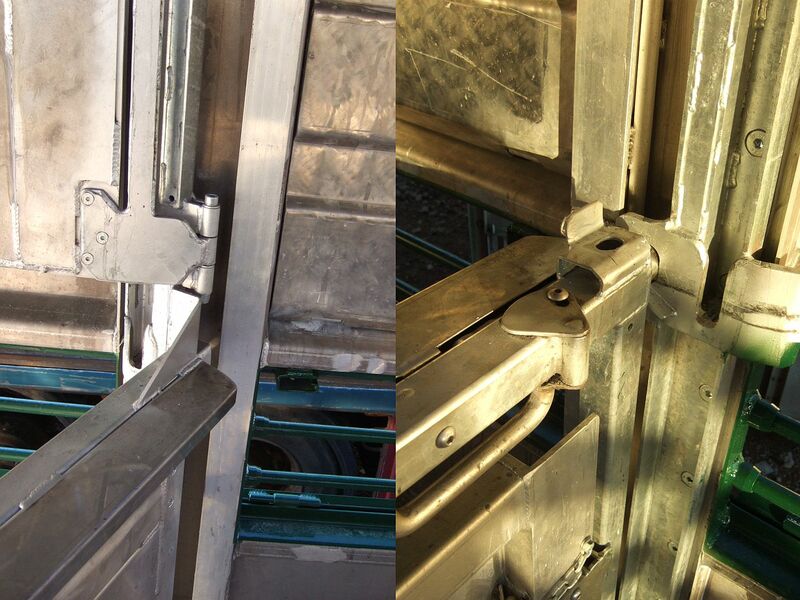 Slam shut sheep gates and semi-automatic cattle gate locks as standard.